Hi, my name is Jose Manuel used car assistant manager, I have worked here at Sunrise Chevrolet since 2001 and have over 20 years in the car business. I live local, I enjoy running outdoors in the summer, DuPage County has some of the best trails in the entire state. I truly enjoy what I do to the max. I get to meet GREAT people every day. Come visit me in the Pre-owned building so I help you find your next vehicle! Hello! My name is Manny. 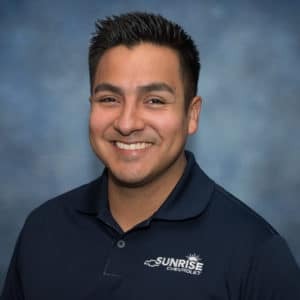 I have proudly worked at Sunrise Chevrolet since 2013! I love the people I work with and the environment we have created over the years. I’ve volunteered for several events with Sunrise to get myself involved in the community; my most recent volunteering event was cooking for the families in need at the Ronald McDonald’s House of Charities in Winfield. On my time off, I love to read, travel, and most of all spend time with my family. 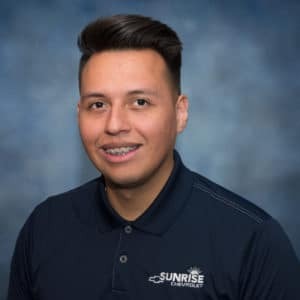 I work in the Used Car Department, so come on in and I’ll show you the value of buying a pre-owned vehicle! Along with my managers, we will provide you with experience that will make you a completely satisfied customer of ours for years to come! 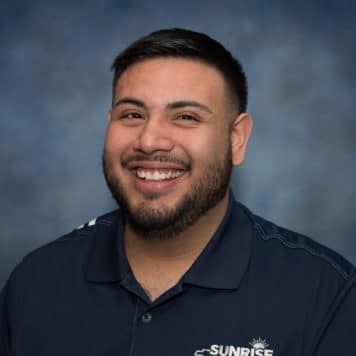 My name is Javier Guzman and I am a Sales Consultant here at Sunrise Chevrolet. I have been part of this team since March 2007. Before the car business I spent my first years in the metal industries. For me, helping our customers purchase or upgrading their current vehicles is a honor. We have from sport to luxury new and used vehicles! Living in Glendale Heights, I feel so privileged to be able to help so many families, while continuing to invite guest from all over the Chicago land Area to our wonderful town. Una cordial invitacion a toda la comunidad hispana que vengan con nosotros. Somos una compania de mucho respecto con mas the 100 anos en el negocio. Y que estamos aqui para ayudarles.. It is an honor and a privilege for me to be a part of the Garber Automotive Group since 1992. 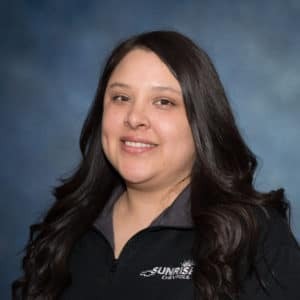 I consider myself very fortunate to be working for a company that has over 100 years of experience and success not only in the car industry, but also in the customer service business. 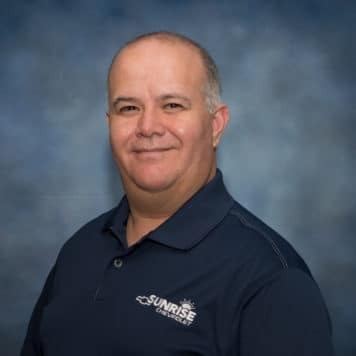 We, at Sunrise Chevrolet, take pride in being the BEST automotive sales and repair operation shop and we can only do this by going above and beyond to make sure all of our clients are completely satisfied. 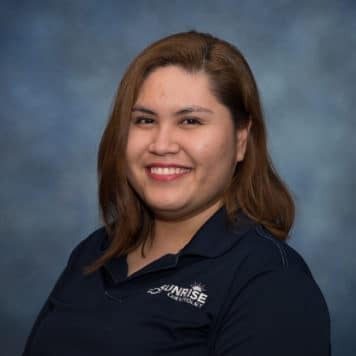 That is why I always try to go the extra mile and give all of my clients the special and personalized attention they deserve, because I believe that it is very important to recognize all of the client’s necessities so that I can help them make the best decision on all their automotive needs. 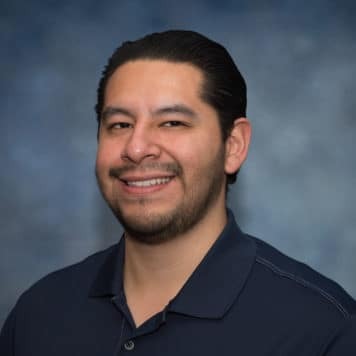 I am here to provide all of my past, present and future clients with an outstanding and personalized buying experience and to help them obtain a vehicle of great quality at a reasonable price. 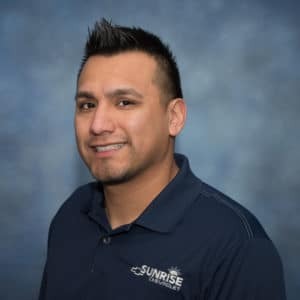 I truly believe Sunrise Chevrolet is the best dealership in the Chicagoland. Luciano Garcia Sales and Leasing Sunrise Chevrolet Luciano Garcia. originario de Arandas Jalisco. Mexico, e sido parte de. Garber Automotive Group. Por 20 Años. Es un Honor y Privilegio. de Trabajar para una Compania que tiene Cerca de 100. Años de Experiencia Yo siempre me siento afurtunado de trabajar para una organizacion que en realidad aprecia a sus empleados. e igual a sus Clientes Yo. siempre hago lo posible por dar a mis Clientes. Una atencion personal. para mi es importante reconocer sus necesidades, Para poder ayudarles a realizar una decision informative en el automovil de su gusto. La relacion que mantengo con mis clientes me hace regresar a trabajar todos los dias. 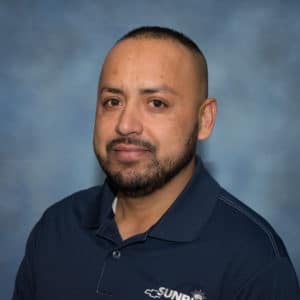 en Sunrise Chevrolet Estamos preparados para poder ayudar a todos en cualesquier situacion de credito . con credito o sin. Credito. Yo puedo ayudarles en Finaciar Su Futuro, no su Pasado. Yo estoy aqui para ofrecerles el mejor servicio que se merecen. 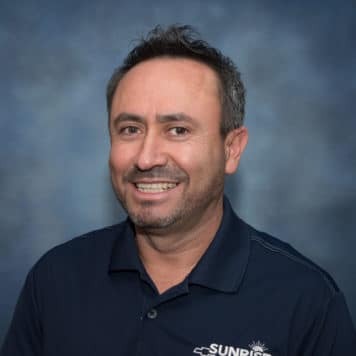 Y obtengan carros y camionetas de calidad Sunrise Chevrolet es ciertamente la major agecia de Chicagoland Linea directa 630-348-0357. 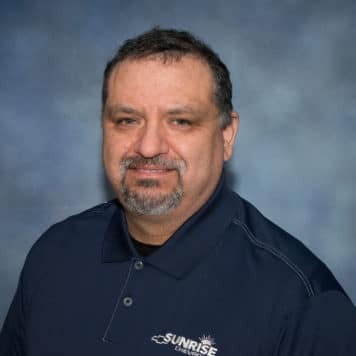 My name is Rick Mackintosh and I am the Finance Director here at Sunrise Chevrolet. 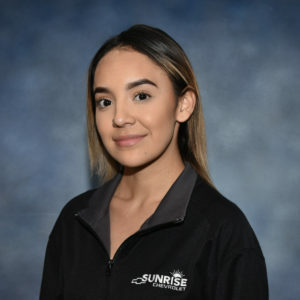 I have been a part of Sunrise since October of 2006. I Love nothing more than to be able to help our guests with the purchase of their dream vehicles. I am a Huge fan of the Bears, Cubs, and Bulls. I enjoy playing golf on my free time, but I love nothing more than to spend as much of my time with my wife Megan and our very energetic 2-year-old son Landon. Anytime you are at Sunrise feel free to drop by and say “HELLO”.